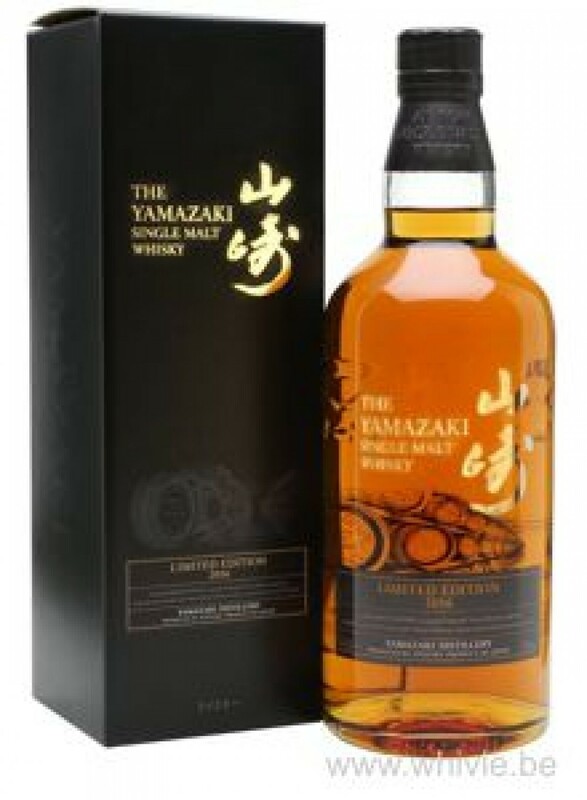 Every year – since 2014 –Yamazaki releases its so-called Limited Edition. At the time of release they cost about 100 EUR – which seems a fair price indeed – but they soon sell out and then reach more than double on the secondary market. This one from 2016 recently sold at auction for 300 EUR. WTF? The nose is very aromatic on orangettes, cherries, marzipan and creamy vanilla. Some prune juice. While blind you might consider yourself in the Speyside at first, you’ll soon discover the typical Japanese trait of mizunari wood, which offers some incense and old temples. Lovely and elegant. 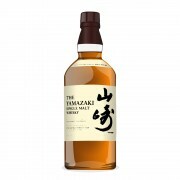 The fruit from the nose immediately return on the palate, but is upholstered with some spices. Oranges mostly, prunes play second fiddle. I get something candy-like as if from Haribo bears. Quite peppery, though. And the oak does more than just whisper, but not disturbing at all. This is a lovely, accessible and very tasty Japanese whisky. The finish is medium long on vanilla and pepper. I would gladly pay 80 to 100 EUR for this, but 300 EUR is just not right. Having said that, if you get the chance to try this, go for it! 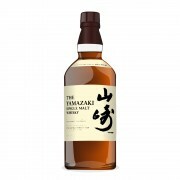 It is a top notch authentic Japanese whisky that pleases all senses.